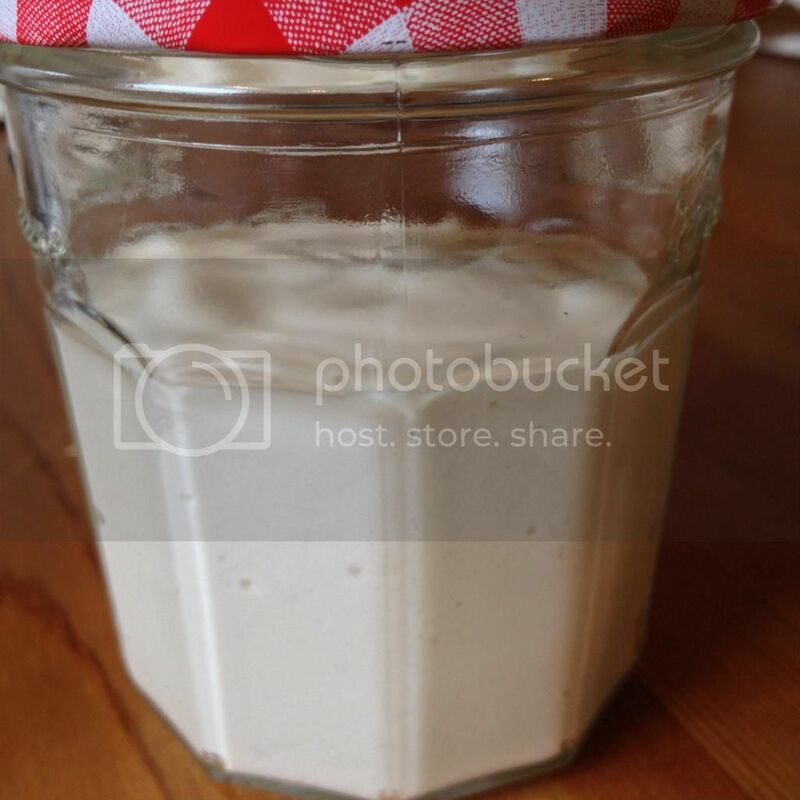 Whilst experimenting with the many many meringues that have come through my kitchen this weekend, I ended up with the jar of white goopy stuff pictured below. Halfway through one batch of meringues, I decided that I was only going to cook half the mixture to see if having two trays in the oven affected the way they cooked. (It affected it marginally but not enough to worry about cooking two trays at once.) But that meant I was left with half a batch of meringue mix with no home.